Do You Need the Best Beach Shade Tent or Beach Shade Umbrellas For the Beach? Add to Flipboard Magazine. Home > Outdoor Living > Do You Need the Best Beach Shade Tent or Beach Shade Umbrellas For the Beach? 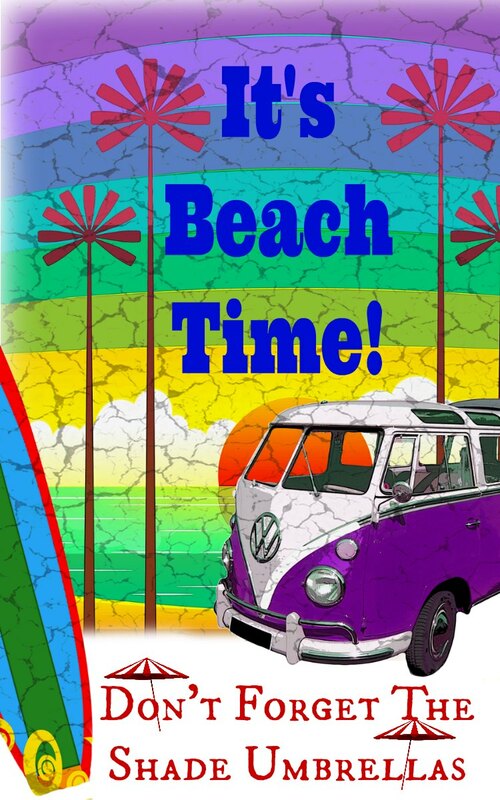 Do You Need the Best Beach Shade Tent or Beach Shade Umbrellas For the Beach? You do if you have a family to protect! 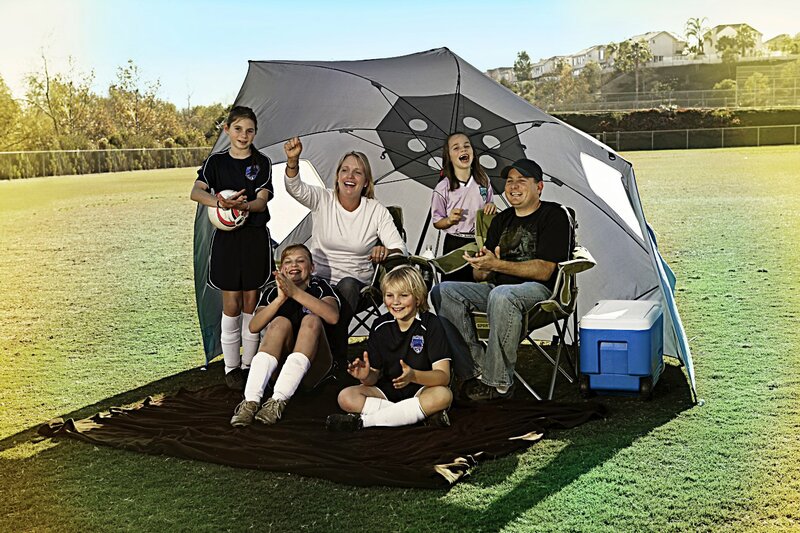 Yes, if you have a family or you are fair skinned, you will need the best beach shade tent or a beach shade umbrellas you can find! It’s never too early to start thinking about beach protection for you and the kids when a beach vacation or just a day at the beach is in your future. In a hurry? 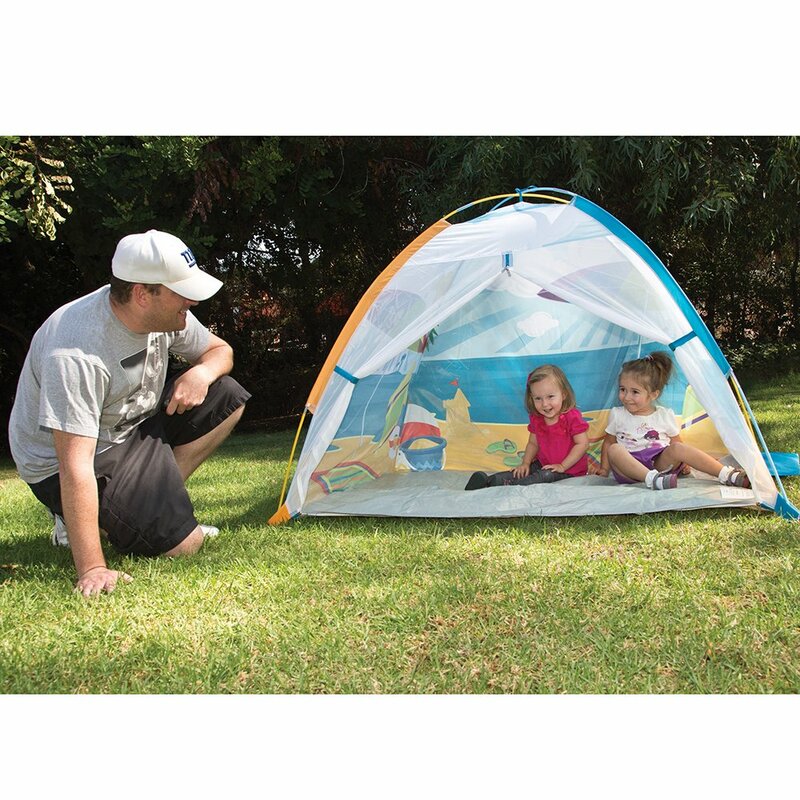 Click here to see Best Beach Shade Tent or Beach Shade Umbrellas For the Family. 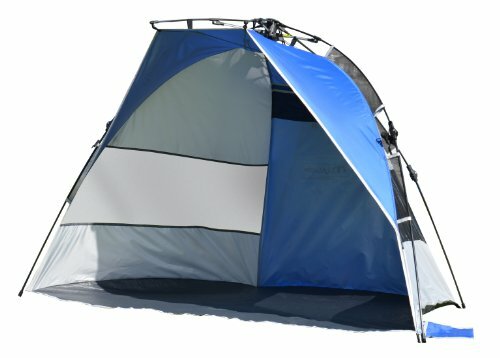 What makes these the best beach shade tents or beach shade umbrellas? The fact that they are easier to carry is a big reason for me. They fold up and come with carrying cases that make it easier for you to get to the car without a million trips back for all your things. Moms….am I right? 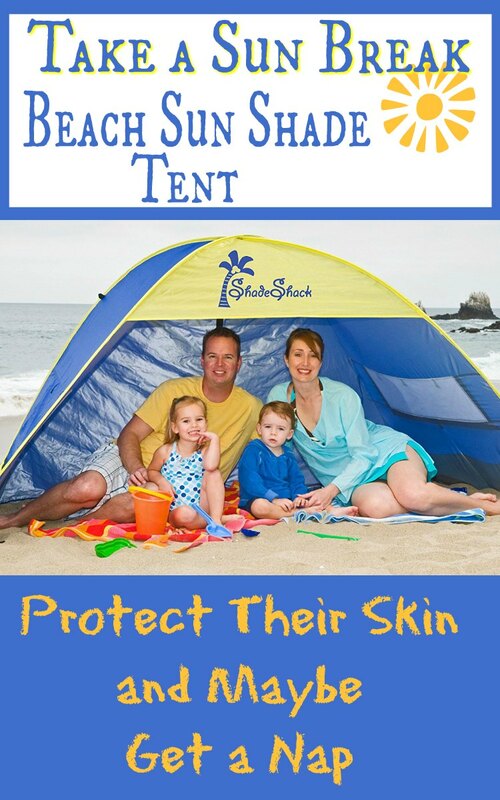 With skin cancer so prevalent, we need to do all we can to protect ourselves, but especially our little ones. 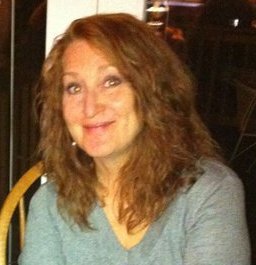 I am a redhead, so I burn in the sun….like crispy. 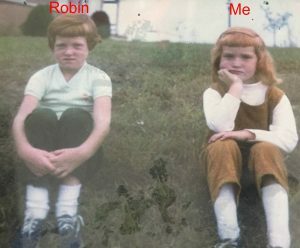 Yep, that is me and my sister, Robin. But I love the beach. 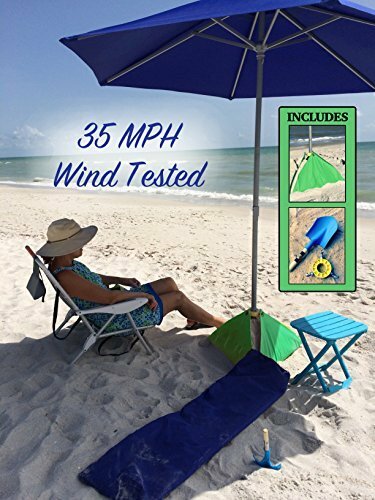 I think these Best Beach Shade Tent or Beach Shade Umbrellas are ingenious! Either one will work when I need relief from the sun. I hate to make everyone pack up and go back inside. I try to stay out as long as I can, but I pay for that later. When I would take my kids to the beach, also redheads, I let them stay in the sun for a little bit of time, but then they really needed to get out of the sun, even though I had them slathered with sun block and a hat. I would end up taking them home to get them out of the sun. Sunburns are no fun for the kids or for the mommy. I wish these beach shade tents had been invented back then. I tried big umbrellas, but with 3 kids and all their stuff, an extra huge umbrella just wasn’t going to be worth the extra trip to the car. Fast forward 20 years and now I have 4 grandsons and 3 of them are fair skinned. I will be getting one of these for them when I know it’s beach time. 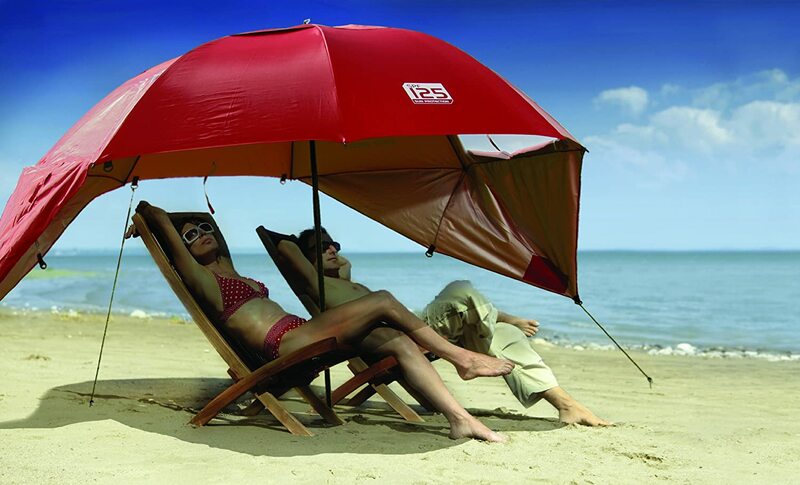 Can you think of any other places that the Best Beach Shade Tent or Beach Shade Umbrellas would be useful? Maybe Little League Baseball practice? Backyard BBQs? Pool Parties? 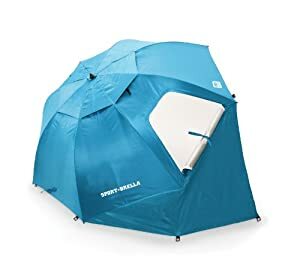 Here are some of the best beach shade tents and beach shade umbrellas that I found that I will buy for my kids. 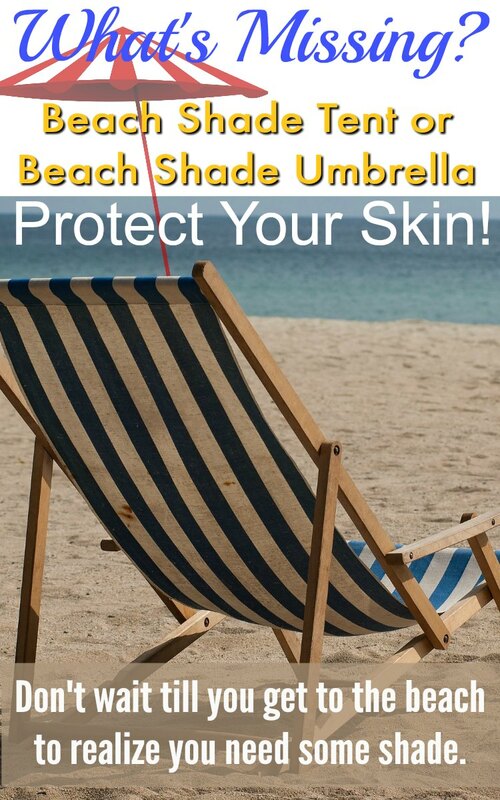 When looking for beach shade tent and umbrellas, this is a perfect choice. 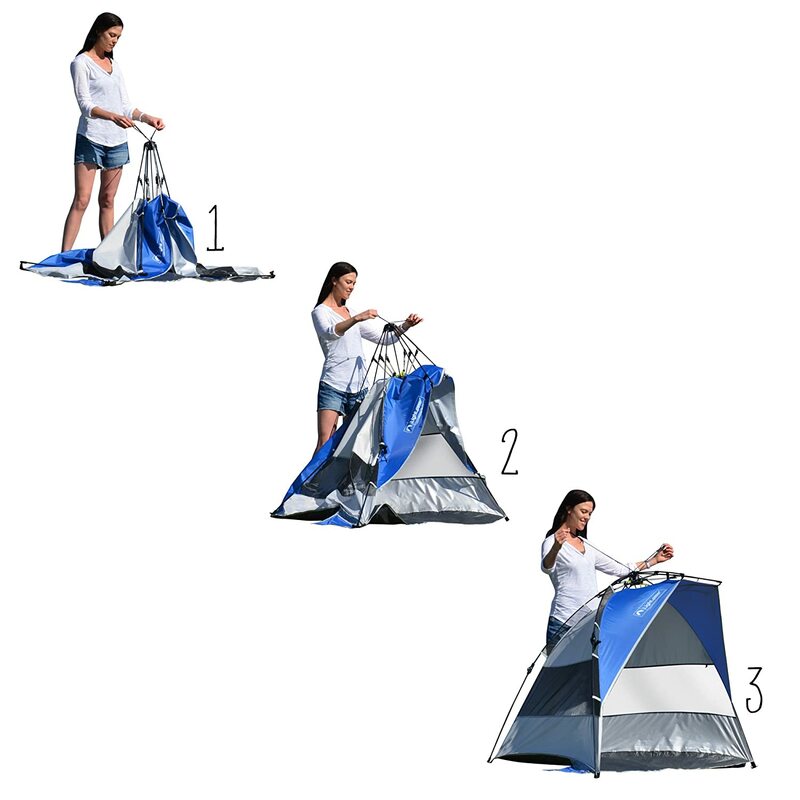 It’s collapsible to a size that is easy for anyone to carry, it is big enough for the entire family. Look at how easy it is to set up and you use sand to weigh it down. What a great idea! I love that you can open just the front or the front and the back at the same time. 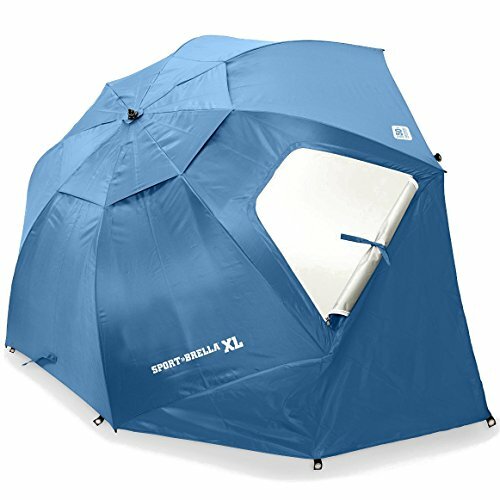 This Beach shade tent gives you lots of options. I bet the older grand kids could put this up themselves. Older as in 10 and 8 years old. They still love to help. Don't be fooled by cheap immitations. 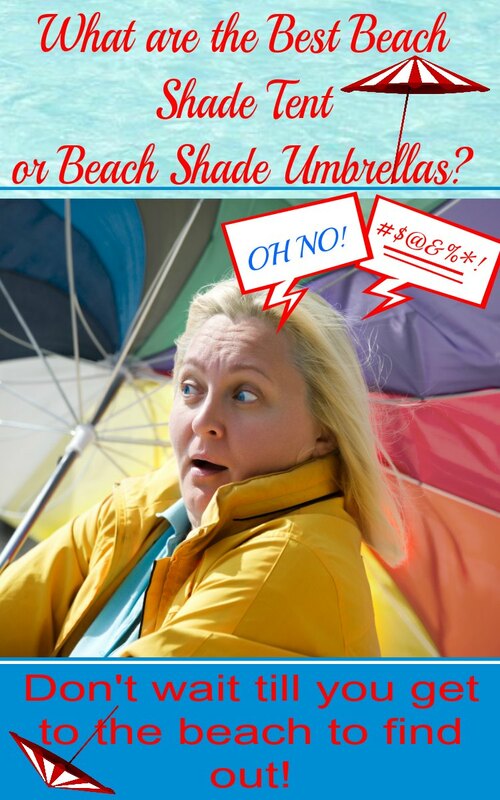 The Shade Shack is the original Pop Up Sun Shelter with thousands of satified customers. Truly unique and innovative design sets up and stores in SECONDS. No assembly required! Just open the bag and the Shade Shack POPS open. Three full walls offer more protection and shade than a standard beach umbrella or 'half-dome' style tents. Rear and side windows open for a cool breeze or closed privacy. 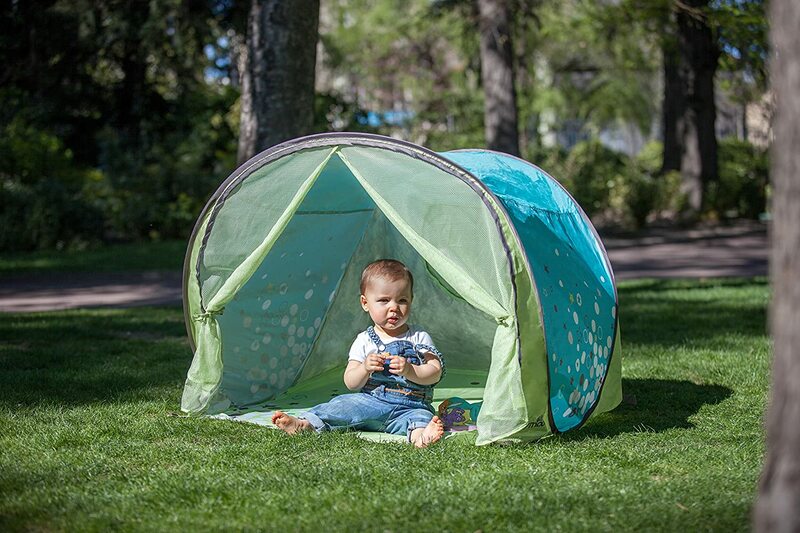 Stays securely planted with easy to use sand pockets on the sides or stakes if you're on the grass. Super lightweight and easy to carry. Big enough for the whole family to share. 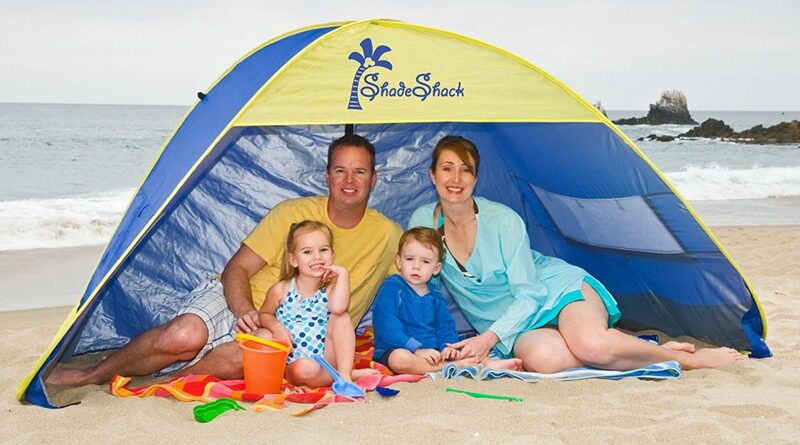 90" x 53" x 51"
Watch our video to see the Shade Shack in action! 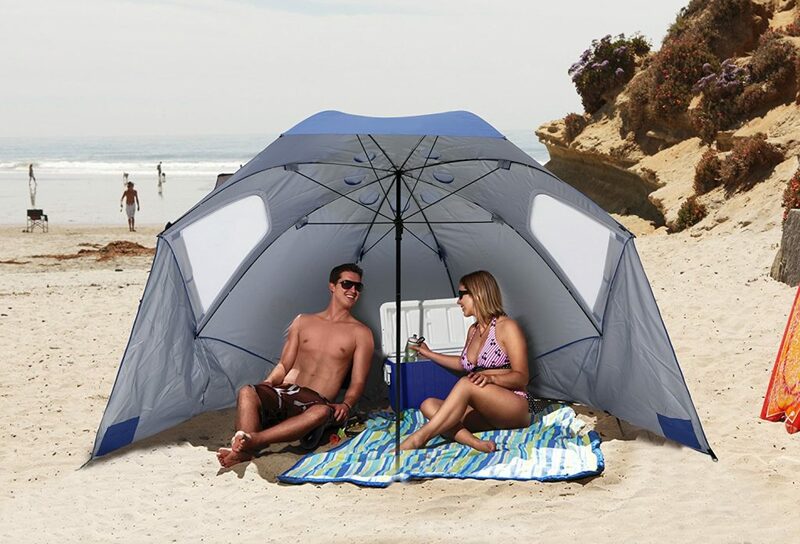 This would be so perfect for the beach, backyard, or any other place you need get some shade from the sun. 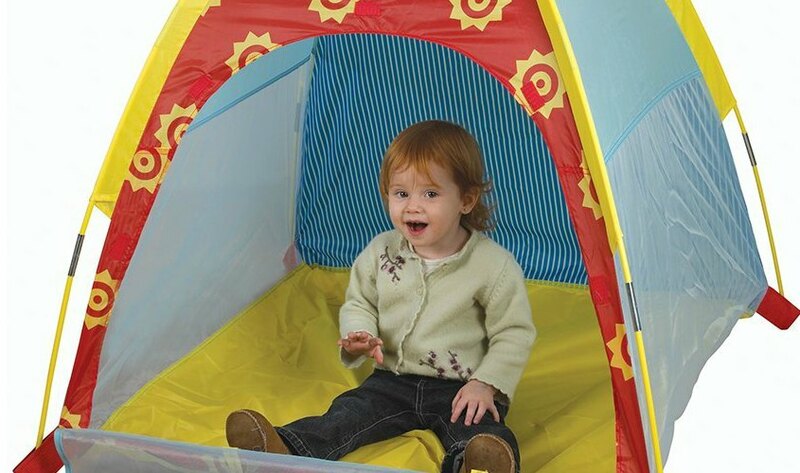 The poles are built in to the tent, so it is quick and easy to set up. 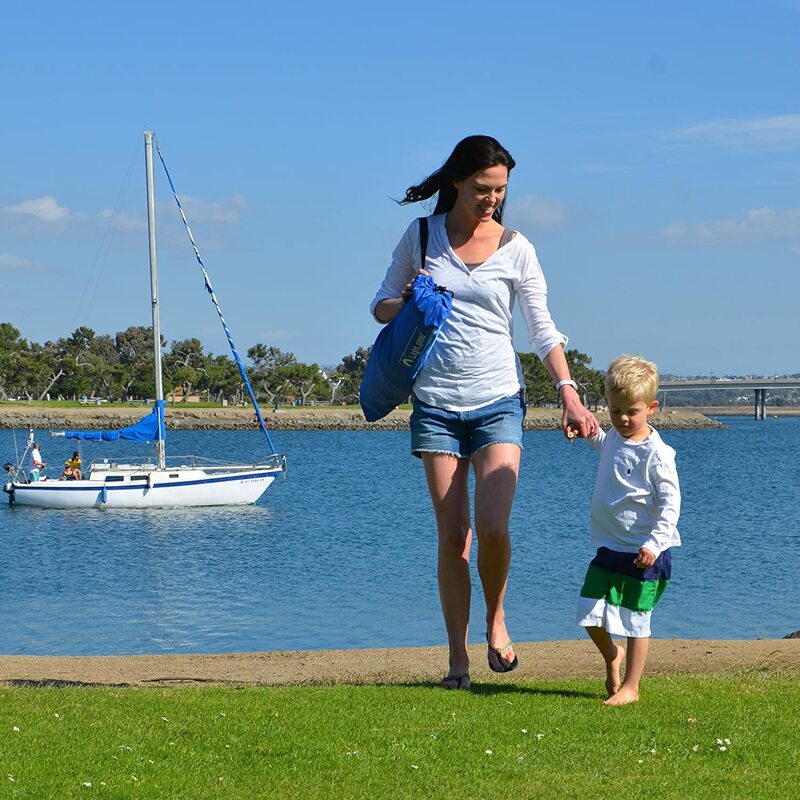 Lightweight and compact, it’s easy to take anywhere! That is good for most moms, because we usually take the kids on the outings to the beach or little league or whatever. So we need to be able to put this up and take it down….easily. 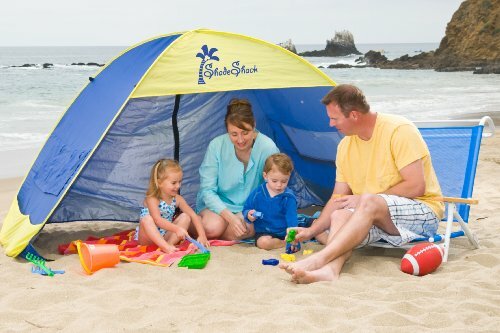 Perfect beach shade tent and umbrellas for your family. 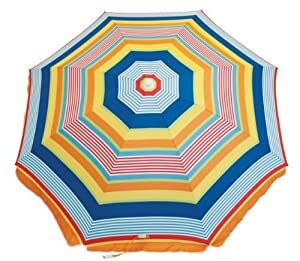 It’s a beach shade umbrella, but a whole lot more! 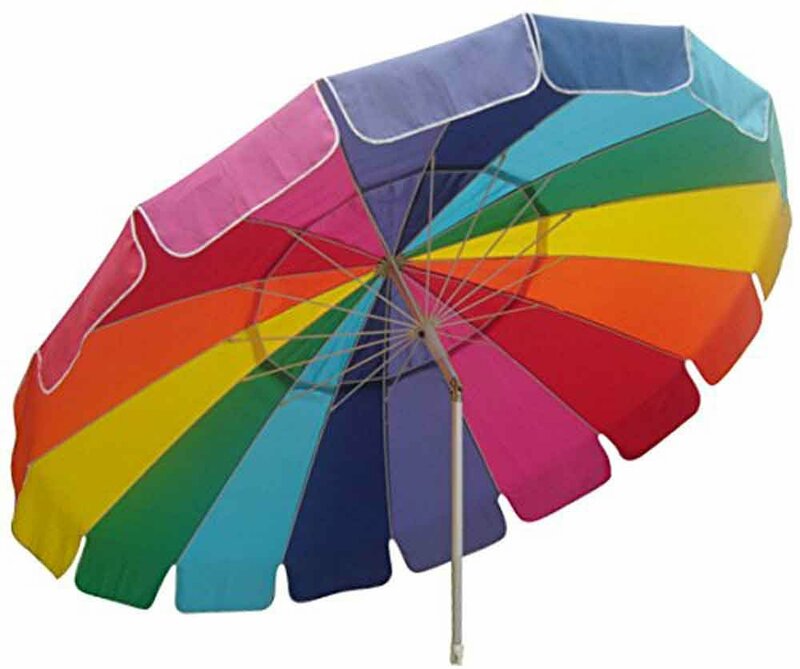 A huge umbrella (108 inches wide) with wind vents and side zippered windows for great air flow. It comes with 2 tie-down cords and 8 ground stakes for extra stability. That umbrella isn’t going any where. I really like the fact that you can set it up in different ways. Each occasion you use it will call for something different. Sides, no Sides. Vents, no Vents. On the ground, up in the air. 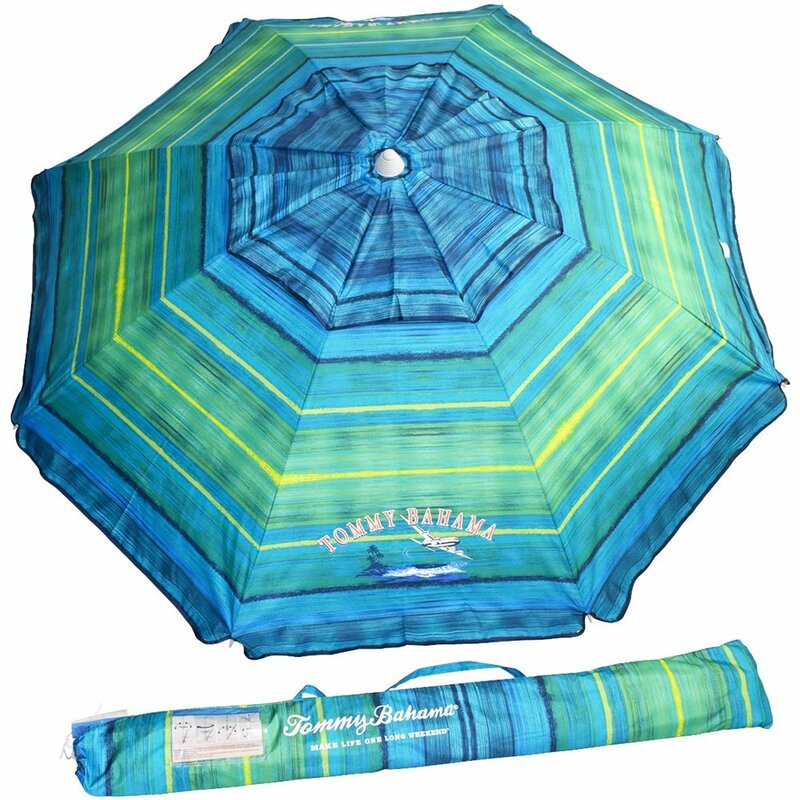 It is a all in one beach shade umbrella! Sport-Brella Umbrella Use it as a canopy. Safe shade for the sun. Keep the gang cool. 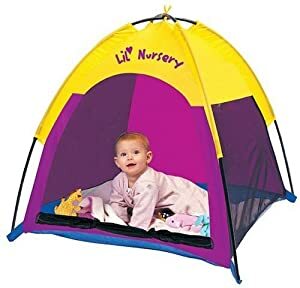 I remember the few years we lived near the beach hauling the playpen to the beach and putting a blanket over it so the babies could still see outside, yet they were covered. Did I mention I had 2 kids in diapers at the same time? When we first got to the beach they would play, but it didn’t take too long before they started getting red, so into the playpen they would go with all their toys. I did find a solution for taking too many things to the beach, like the playpen. I got a cool beach wagon with big wheels so they stayed on top of the sand and didn’t sink. We don’t live at the beach anymore, but I still use it around the garden. 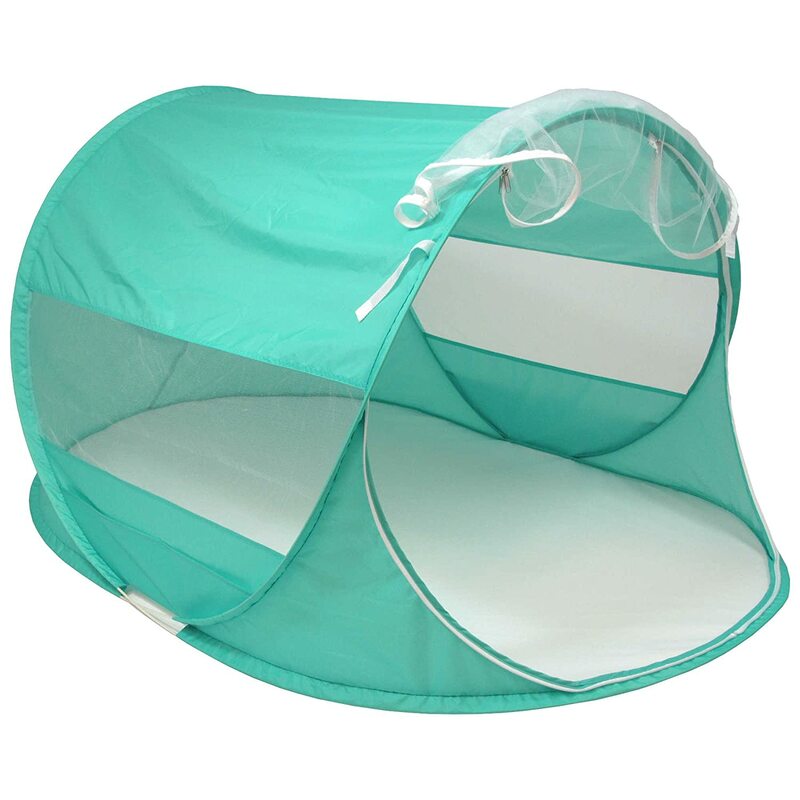 But wow….these sun shade tents for the beach are amazing. So easy to put up and take down and perfect for the kids to play in, they can come and go as they like. The beach makes them tired, so they will curl up in here for a nap I am sure. I can think of so many times I would have used these, like when I was working in the yard and wanted them close, but not necessarily in the sun. I am sure you can think of times when it would be good for you and your kids too. For years this is all we had to protect us at the beach and they work well. But the new models are so much better, especially if you have kids. They are now larger and stronger. 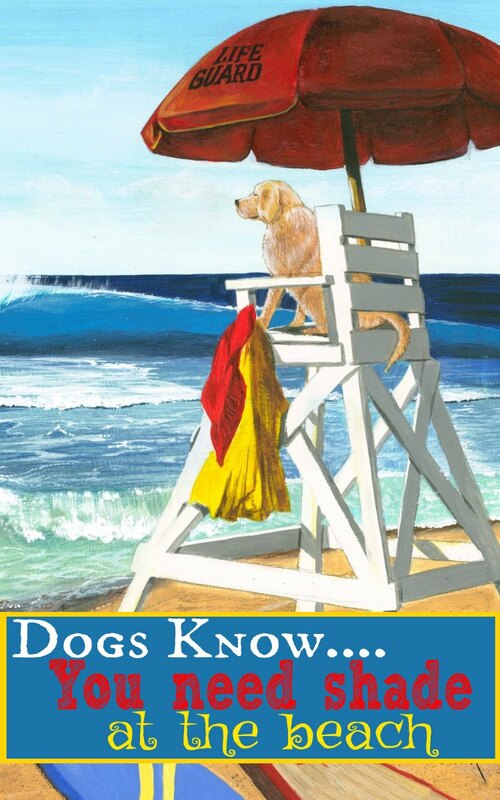 The winds can be really strong at the beach, so you need something that holds up to that. I like the ones that also can bend to one side or the other. The sun moves and we need to move our beach umbrellas with sun. 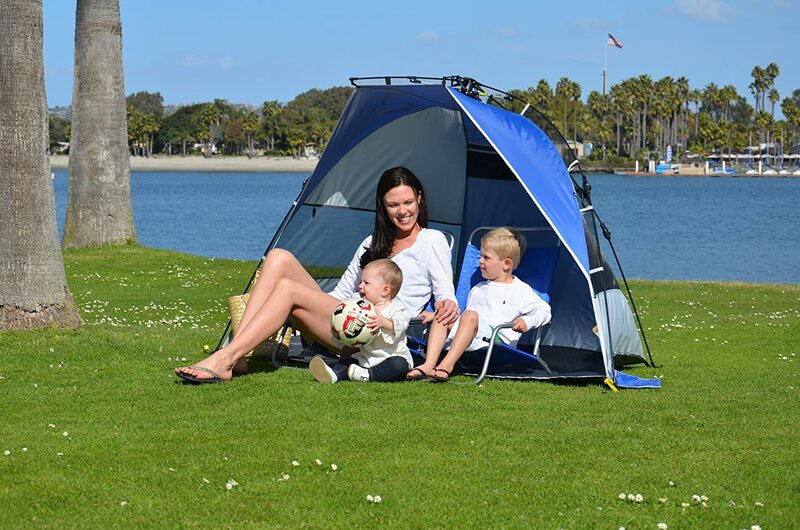 Did you find the Best Beach Shade Tent or Beach Shade Umbrellas for your family? I do hope so. As much as kids love the beach, it’s hard to avoid needing some kind of shelter. If you are looking for ideas to do while at the beach, try bringing your bike. Beach Cruiser Bikes are really popular and if the area you are going to is near streets or boardwalks, this is perfect.